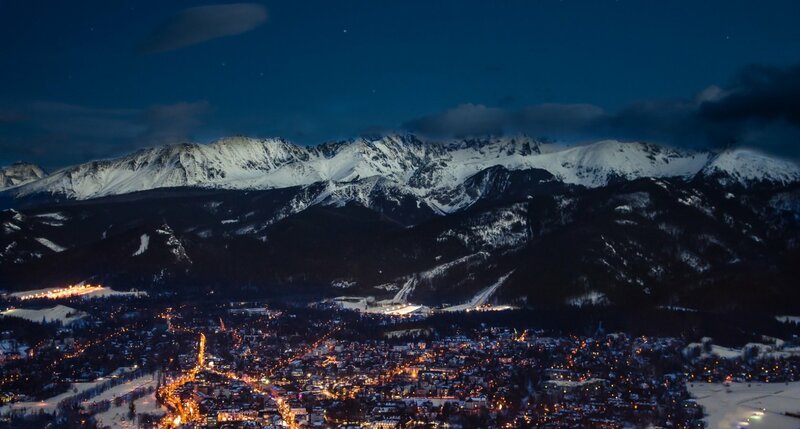 Zakopane is one of the beloved destinations of Poles. Here you will find breathtaking landscapes, crossed by hiking trails for summer hikes and winter hikes. Enjoy the wonderful Polish nature, the highland hospitality and the unique atmosphere of Zakopane - a place full of tastes, colors and sensations. Active holidays for the whole family, a romantic weekend, a moment of relaxing with friends or a business trip - here everyone will find something for themselves!